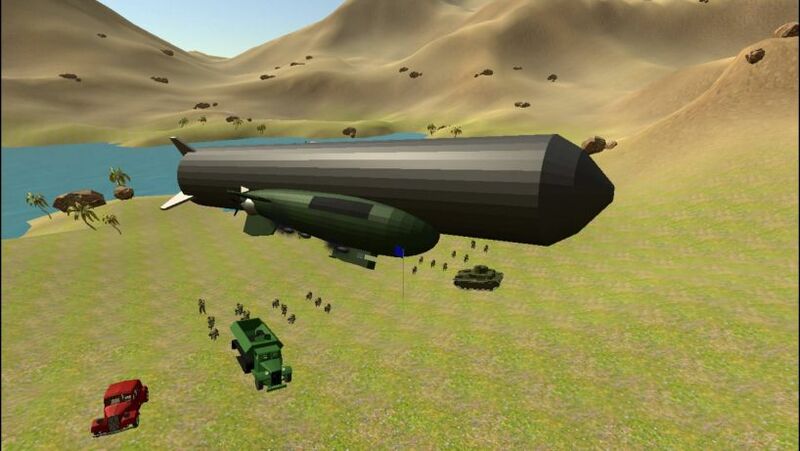 The modification adds to the game Ravenfield 4 types of airships used in the First world war. MK. 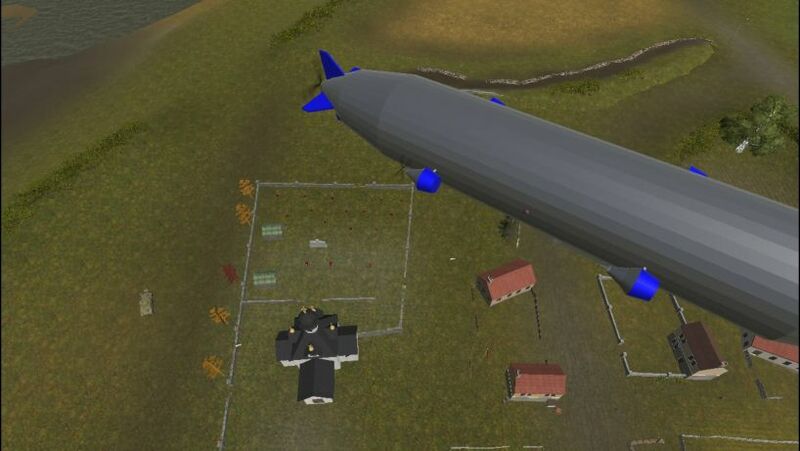 3 - the smallest of all airships. 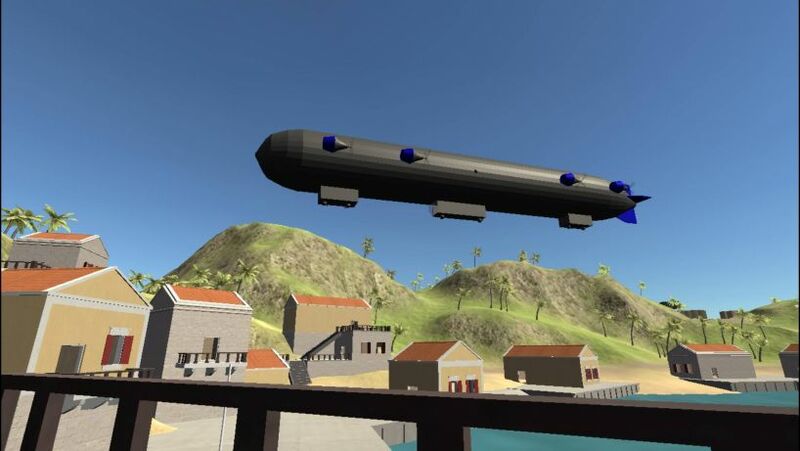 It has 2 sets of engines and displayed near the transport airship Finishplay. The main weaponry - a powerful, rapid-fire AT-MG, of a 50 shots. MK. 4 - has 3 mg turrets, more powerful AA ship protection, 2 more sets of engines, an additional gondola and 5 times more HP than MK. 3. 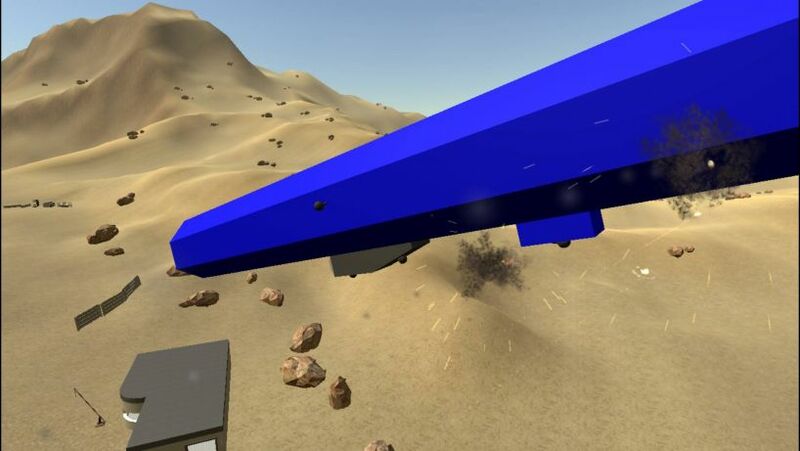 The stronger AA has a 3 times longer range, fires multiple projectiles and almost guarantees a longer life of the airship. Aerodreadnought is exactly what it looks like. 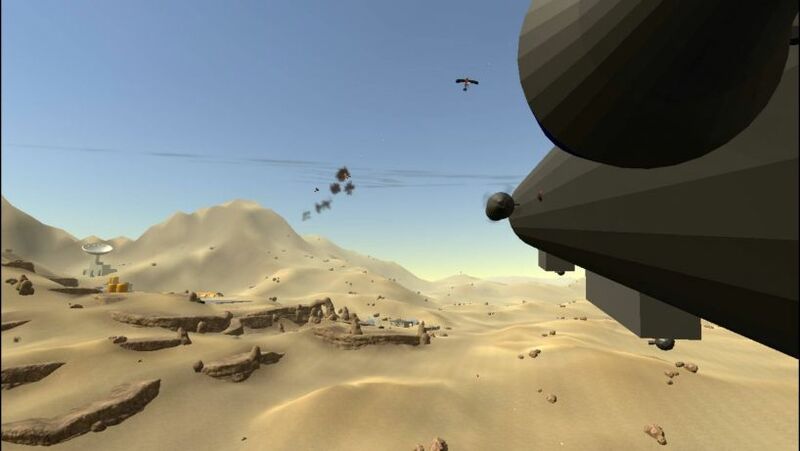 The pilot, as usual, unarmed, but the second place is armed with heavy cluster artillery, the third and fourth - AA naval guns, and the fifth and sixth - heavy tank guns. MK. 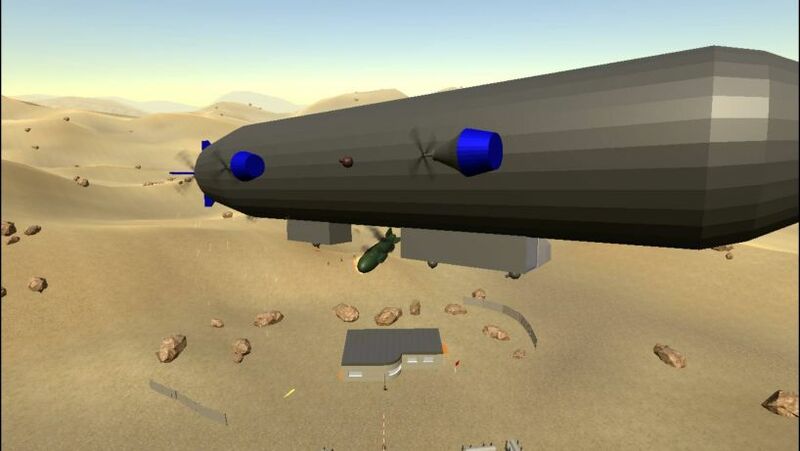 1 Legacy - was the first airship capable of dropping bombs. It has cluster artillery launchers. 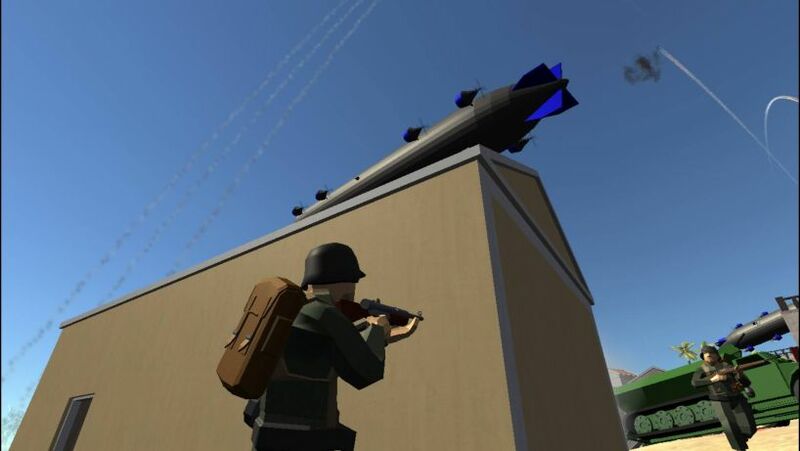 This artillery is very effective against anything that moves slower than the average motorcycle, including infantry, tanks, jeeps, AA guns, and even other airships.